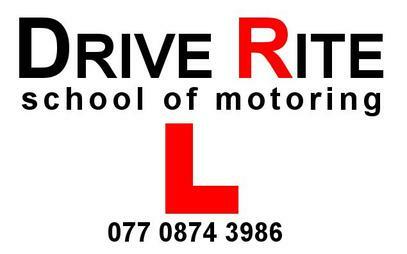 Welcome to Drive-Rite School of Motoring. 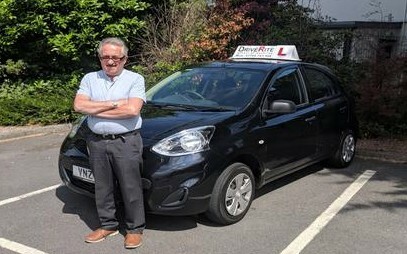 We are an independant driving school in Portadown run by Eamon Mc Parland, and are DOE ADI Approved Instructor. We provide high quality driving lessons in Portadown, Craigavon and surrounding areas and welcome students of all ages and abilities. 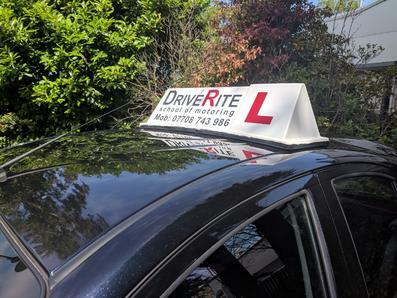 Drive Rite have an excellent 1st time pass rate and tailor lessons around your individual needs and are patient and friendly, which helps with anyone who is nervous about driving. We offer good value always ensuring you get your full hour's driving lesson. 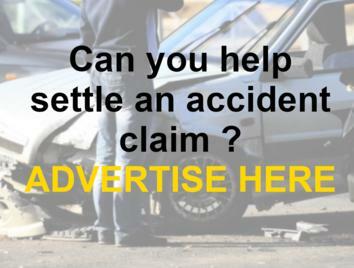 Our aim is to help you to pass your test as easily and as quickly as possible. We also offer help with theory tests, hazard perception tests and provide driving test Q&A's. Our motto is to 'Make Driving Easy' and make learning to drive quick and simple, saving you both time and money. 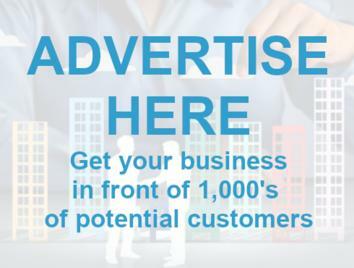 We advise all prospective clients to book early to avoid disappointment. 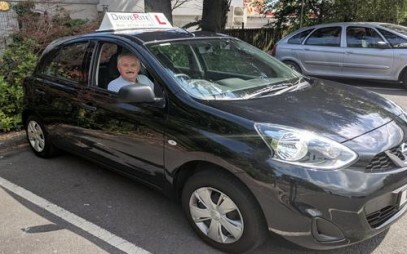 Whether you need intensive driving lessons or wish to learn over a longer period of time, Drive Rite will ensure you are a competent driver and give you the skills to be a safe driver for life. Lessons can be booked 7 days a week, preferably by phone, between the hours of 8am-10pm. Our customers can pay for block lessons, or pay at the end of each lesson delivered. If for any reason, you decide to cancel pre-paid lessons, we will refund you for all lessons not yet taken. We offer your first 5 lessons for Â£70, and then Â£20 a lesson after that. We only take cash payments. We are no way the cheapest driving school, but promise our customers the best value for money, ensuring you get your full hours lesson. 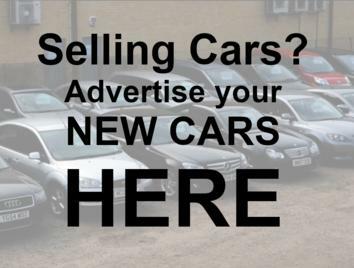 We are an independent driving school run by myself, Eamon Mc Parland. I am a DOE ADI Approved Instructor.Learning to drive is not just about getting a driving licence but is an essential skill for life. For those that are nervous, we are extremely patient and strive at catering for your needs. 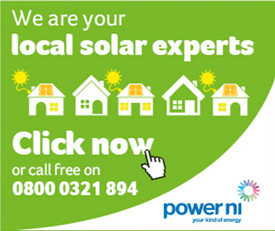 We are experts at helping our customers take their independence to the next stage. We look forward to transforming your lives and will tailor lessons to each individuals requirements. 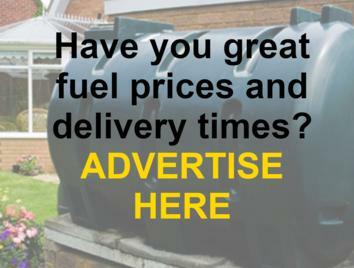 The reason our School has become so successful is because we deliver great value for our customers. Customer service is extremely important to us, we want our customers to be completely satisfied and fell they have achieved complete awareness of all road safety matters. 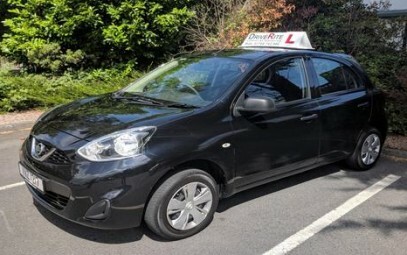 Drive Rite School of Motoring Craigavon provides driving lessons in Portadown and surrounding areas, including Gilford, Richill, Drumnacanvy, Moyallan, Loughall, Kilmore, Laurelvale, etc. We are DOE ADI approved instructors with over 10 years experience. Cant recommend highly enough great guy great instructor finds your weak points and helps you get them perfect doesn't get frustrated just reassures you and encourages you,awesome instructor helped me pass my theory aswell. I would like to thank eamon for helping me to get my driving test. He has great patience and I was very relaxed learning with him. Thanks eamon for all your work.